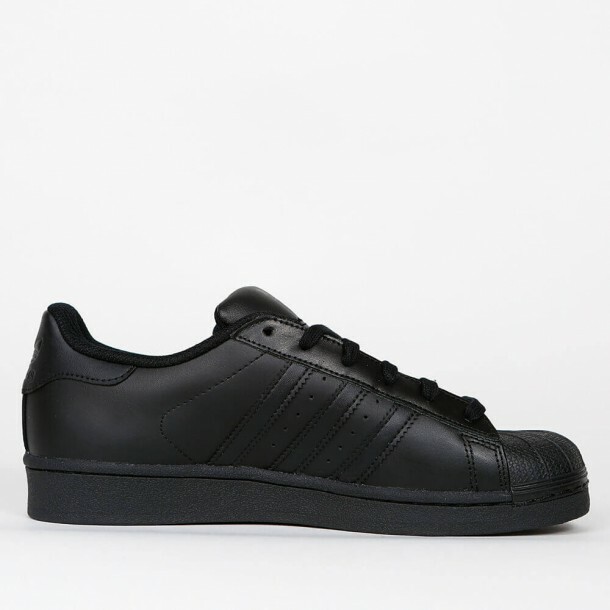 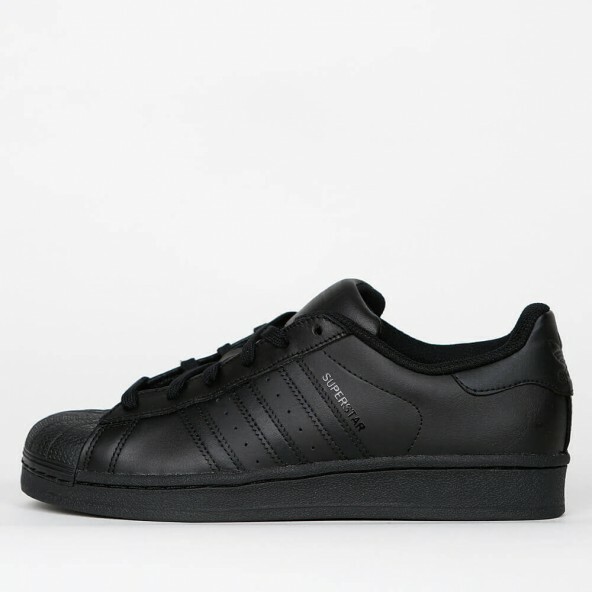 In 1969 Adidas published their Superstars as one of the first basketball sneakers and immediatly had a huge success with it. Since then the sports shoe has developed into an iconic fashion shoe and is loved by nearly everyone! 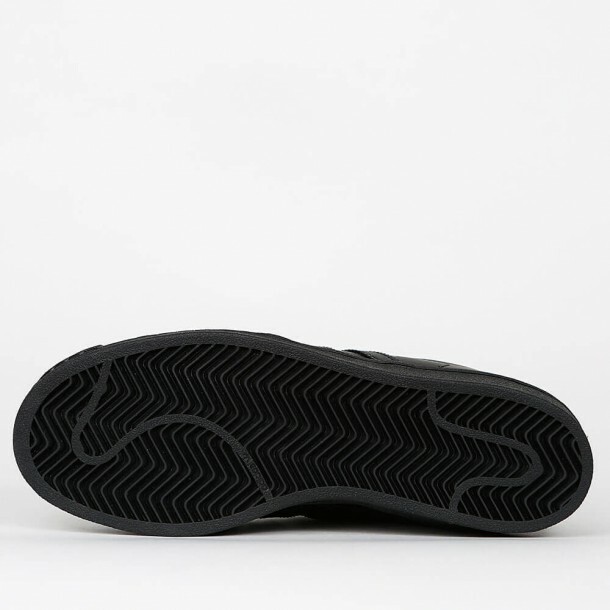 The rubber cupsole's got a herringbone profiling whose profile ensures a grippy footing. 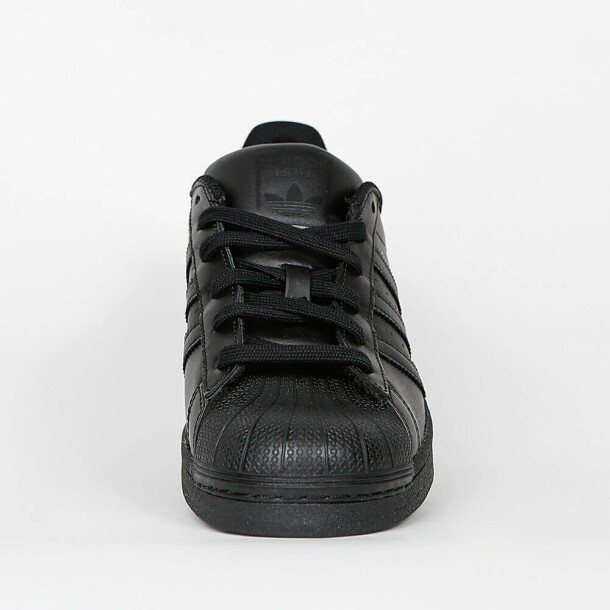 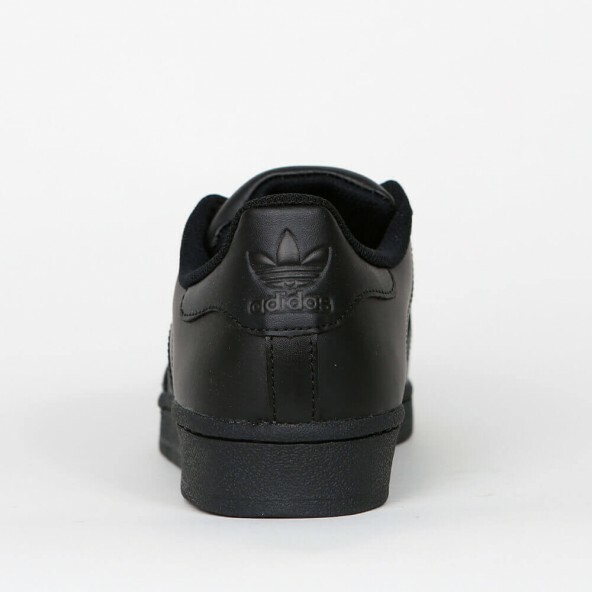 What makes the shoe special is the all-black colorway.